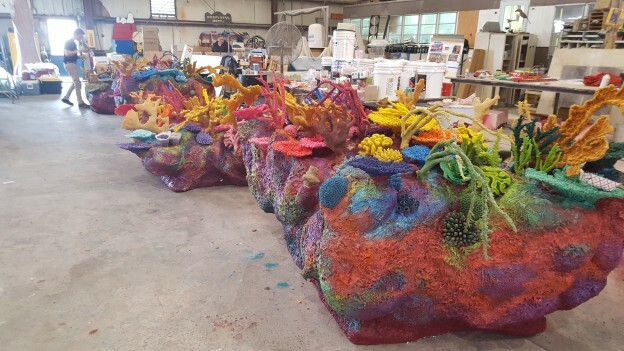 Posted in Company News, Custom Aquariums, Recent Projects and tagged animal planet tanks for the help, custom aquariums, manufactured reefs, orlando aquariums on December 13, 2016 by admin. This coming Friday evening at 10pm, EST, Bottled Ocean, an Orlando aquarium builder, will make their television debut on Animal Planet. The pilot is a spin-off of the very popular show “tanked” which is in its 7th season. The show, “Tanks for the help” was produced by the same executive producer from Glass Entertainment. We hope you enjoy it and get a chance to see who we are and what we do. Thank you and we look forward to you watching this with you! Posted in Animal-Safe Exhibits, Aquatic Construction, Aquatic Life Support Systems, Company News, Custom Aquariums, Recent Projects and tagged custom aquariums, themed waterways on June 6, 2013 by admin.